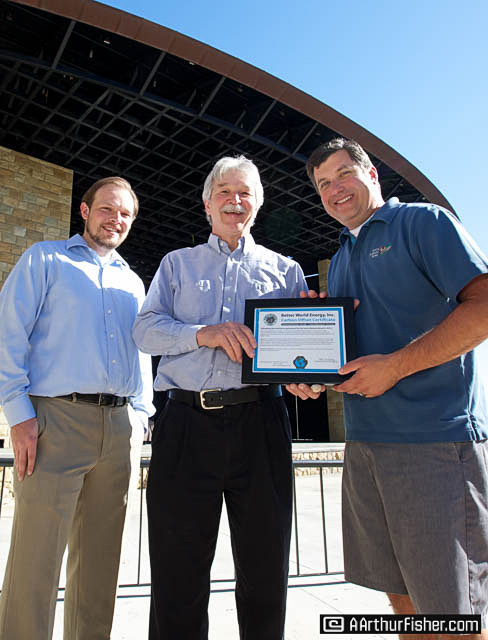 For the third consecutive year, Better World Energy, Inc. has helped the Santa Barbara Bowl stay carbon-neutral by donating wind generated Renewable Energy Certificates, which offset all the grid-based energy consumed by the Santa Barbara Bowl each year. Through the donation of zero emission energy generated from wind farms, the Bowl neutralized the environmental impact of its electricity consumption from 2012 to 2014. In addition, the installation of thirty-six solar panels at the Bowl has generated 28,895kWh hours of electricity on site and saved 491,221lbs of Co2. 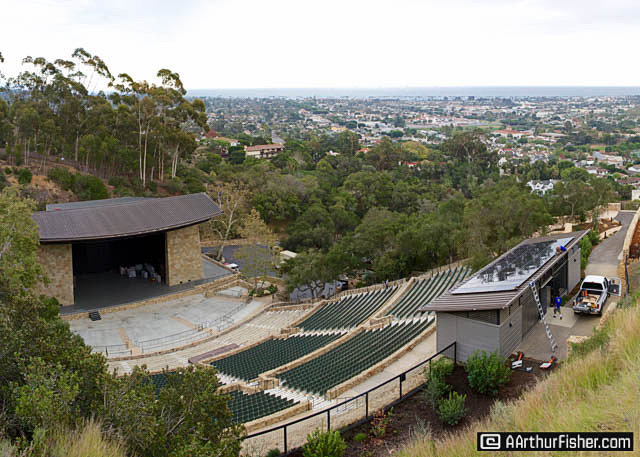 The Santa Barbara Bowl became the first carbon-neutral outdoor concert venue in the U.S. in 2012, and remains a pillar in the community for its sustainability practices. This alliance between Better World Energy and the Santa Barbara Bowl is part of a larger initiative by the Santa Barbara Bowl to become a greener facility. The Bowl maintains and develops community-leading practices for reducing environmental impact through water and energy conservation, solar generation, recycling, traffic mitigation and waste reduction. The donation of 673 megawatt-hours of wind generated Renewable Energy Certificates over the last three years is equivalent to the emission reductions of removing 107 vehicles from the road for one year. For more information on how to offset your day-to-day energy usage, visit Better-World-Energy.com. Better World Energy is a California Corporation formed in 2010 behind a simple mission — to make the world a better place through better energy sources. Better World Energy is dedicated to reducing America’s greenhouse gas emissions by providing conservation tips and carbon offsets solutions. Better World Energy is based in San Luis Obispo with an office in Los Angeles.